Each child's progress is celebrated and recorded using an online learning journal system called 'Tapestry'. Once set up, parents are notified when observations have been added to the journal automatically via e-mail. They may then log-in to view and comment on the observation should they wish or even write their own and add media such as photos. 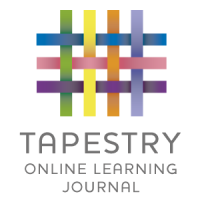 A 'Parents guide to Tapestry' can be found on the following link.